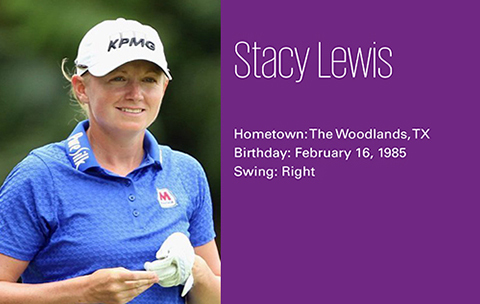 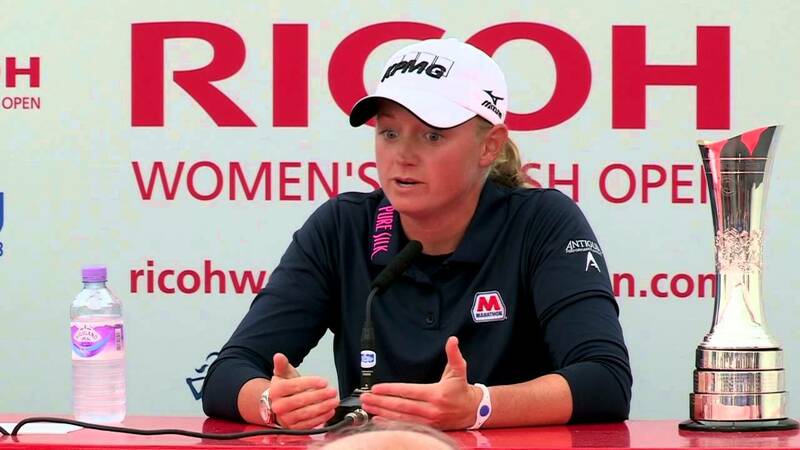 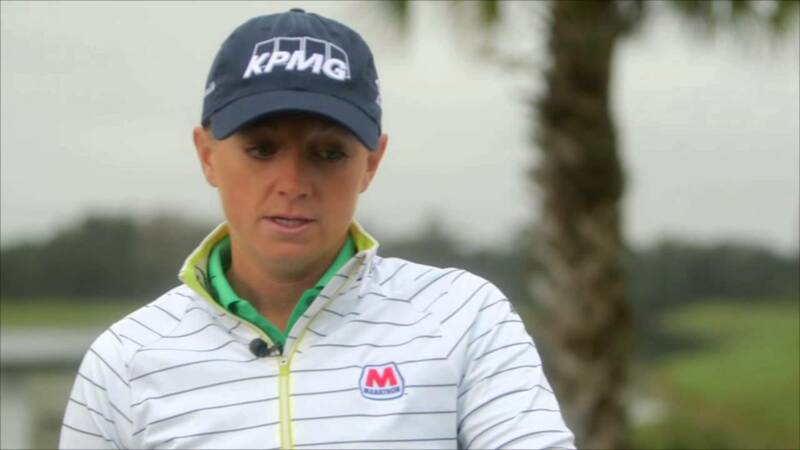 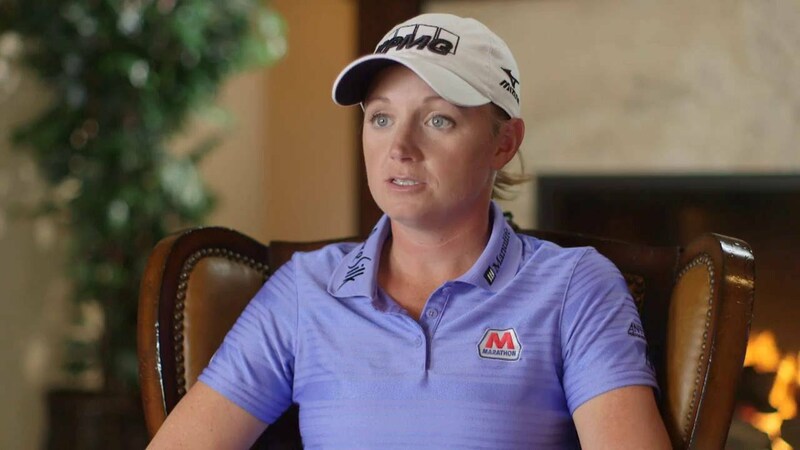 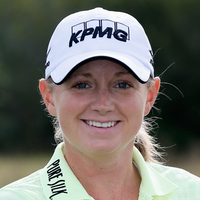 Stacy Lewis has 12 career worldwide victories. So sad to hear about the passing of Marilynn Smith this morning. 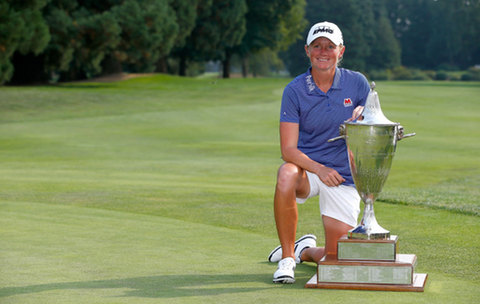 Incredibly grateful for the friendship and time I was able to spend with her over the last few years! 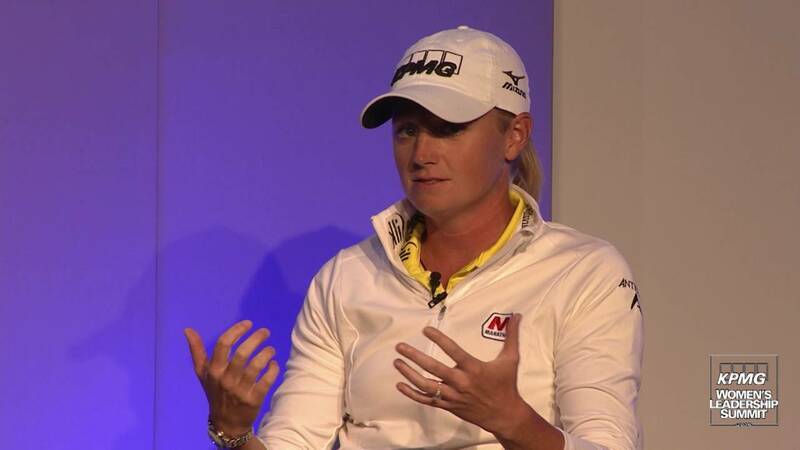 So glad we have had the @LPGAfounders event to celebrate her and all the Founders!